For several years now, the car makers have shied away from big, gas guzzling engines. The demand for greener energy has caught up with the industry. Also the smaller engines have stepped up their game, bringing more power to the table, while keeping a decent fuel efficiency. For example, a diesel V8 engine currently can only be found on the Porsche Cayenne S diesel, and the waiting list on that car is daunting. But Fiat says they are currently working on another V8 turbo diesel engine. In a sea of V6 engines, their new power house will stand out as a shining example that big engines are not extinct. 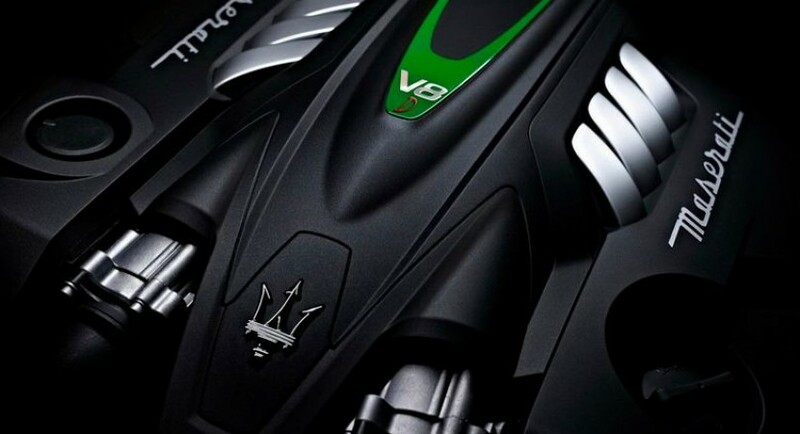 Information leaked suggests that the Fiat V8 engine will sport direction injection and the Multijet feature, allowing it to develop 360 Hp and 620 Nm of torque. 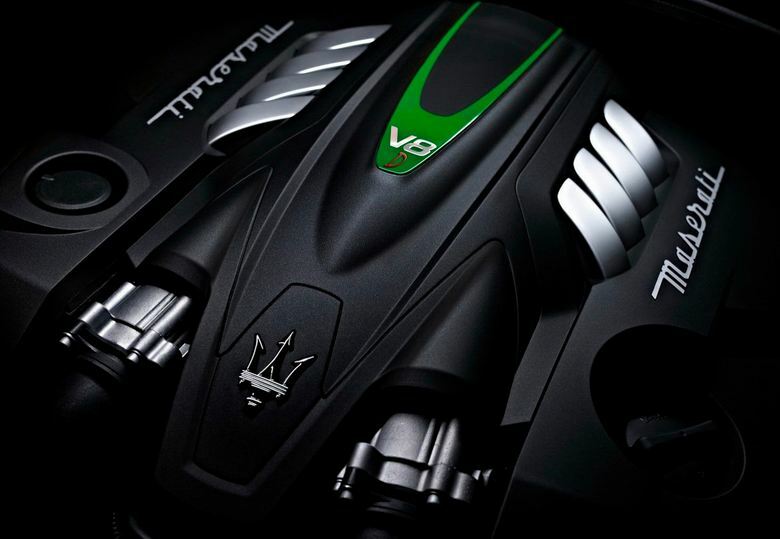 This will put to shame the V6 jointly developed by Ferrari and Maserati and fitted to the Ghibli. And for all that power, Fiat’s V8 diesel engine will still be able to return a 7.8 liters/100km fuel consumption. And although Fiat are itching to fit the V8 to a test vehicle, its availability is still some three years away.